Before J.R.R. Tolkien would write The Hobbit and The Lord of the Rings and help create the high fantasy genre, he was an orphan at the age of 12, an outsider in school, and a soldier in WWI. All this would later become part of his writing, including a group of friends that faced the horrors of war and helped inspire the world of Middle-Earth. 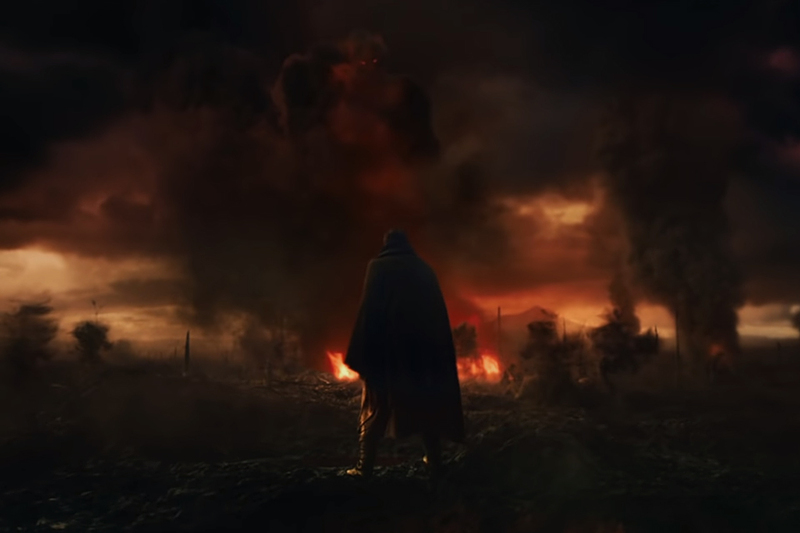 Tolkien follows the formative years of the author and comes to theaters May 10, 2019. The Volkswagen Bus pop up camper is one of the most iconic cars ever built — perhaps second only to the VW Bug. 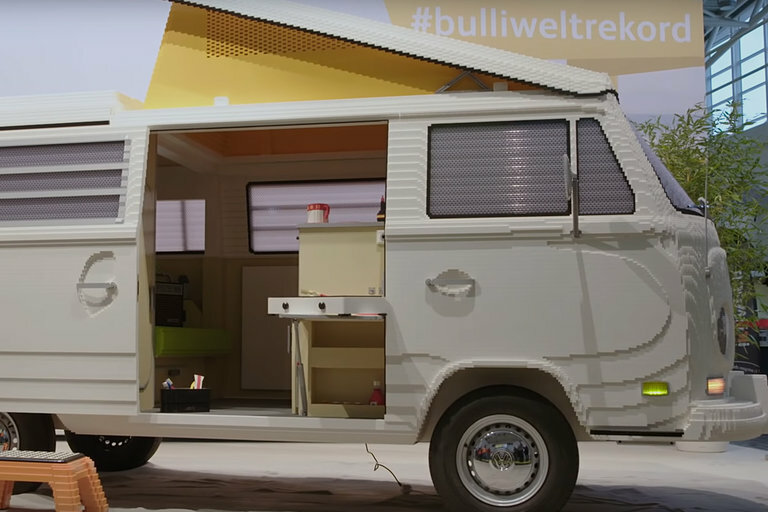 Certified LEGO model builders Rene and Pascal built a life-size replica of the VW T2a "Bulli" for the f.r.e.e. travel and leisure fair in Munich, Germany, using more than 400,000 bricks over six weeks. Winter has finally come. 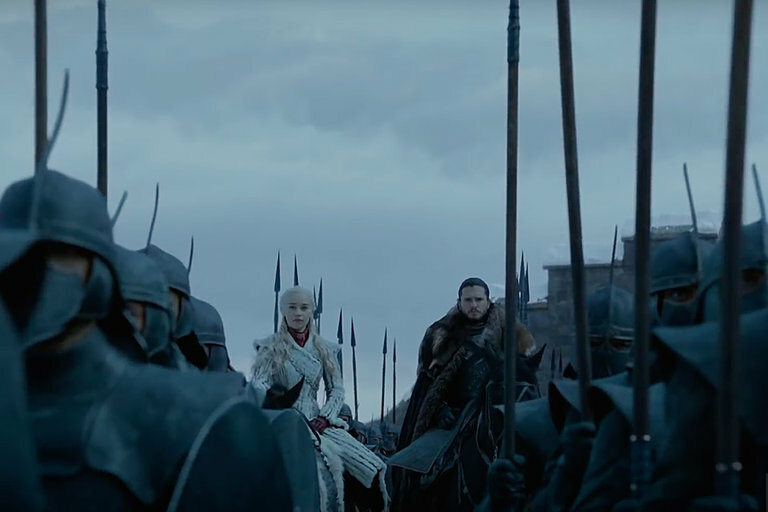 The official trailer for the final season of Game of Thrones is loaded with good like dragons in Winterfell and the highly anticipated face-off between the living and the White Walkers. Season eight premieres April 14, 2019 on HBO. Director Ari Aster took the horror genre in a new direction in 2018 with Hereditary and looks to do the same again with his new film Midsommar. 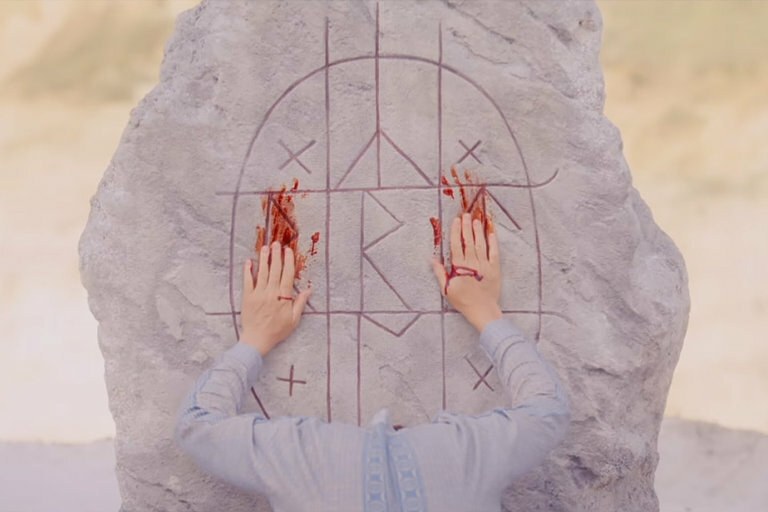 Eschewing the dark look typical of most horror films, Midsommar has a bright, softly lit style to it, and takes place during summer — certainly not the look we're used to. Once every 90 years, a nine-day festival takes place in a Swedish hamlet. What begins as an idyllic getaway quickly becomes a game of survival at the hands of a pagan cult. Midsommar comes to theaters Summer 2019. Ultraman appeared in Japan in the late 60s and quickly went on to become a pop-culture phenomenon, spawning sequels and spinoffs for the next 50 years. In the US, Ultraman might be best known for the Super Nintendo game along with a collection of large-sized action figures. 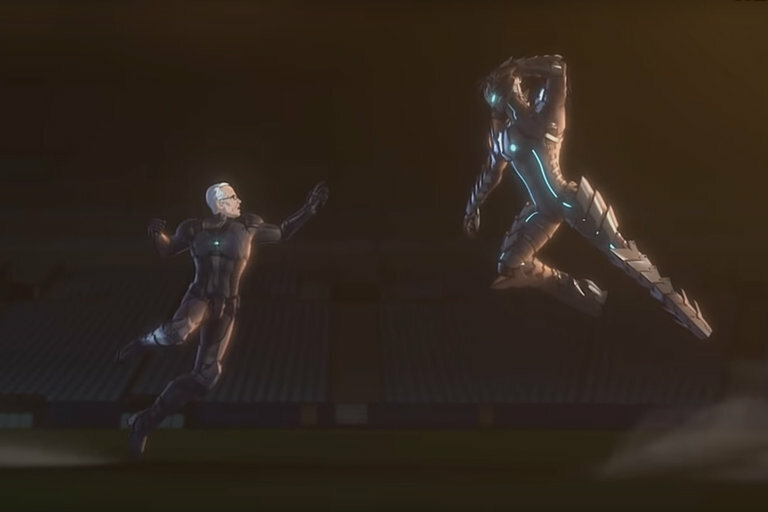 Netflix is reintroducing the iconic Japanese character to US audiences with Ultraman, a series that details Ultraman and his son's battles against an imposter. 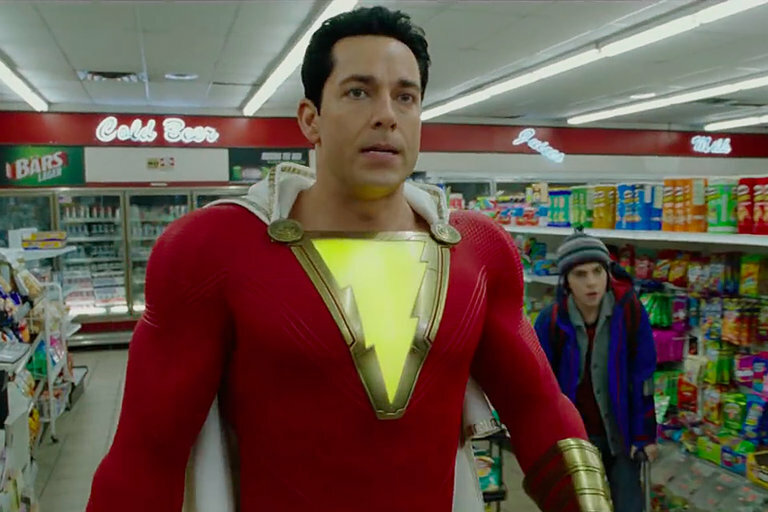 The series premieres April 1st, 2019. With an MSRP of almost $1 million, you're probably not in the market for Porsche's last hypercar — but Donut Media has everything you need to about the 918 Spyder anyway. 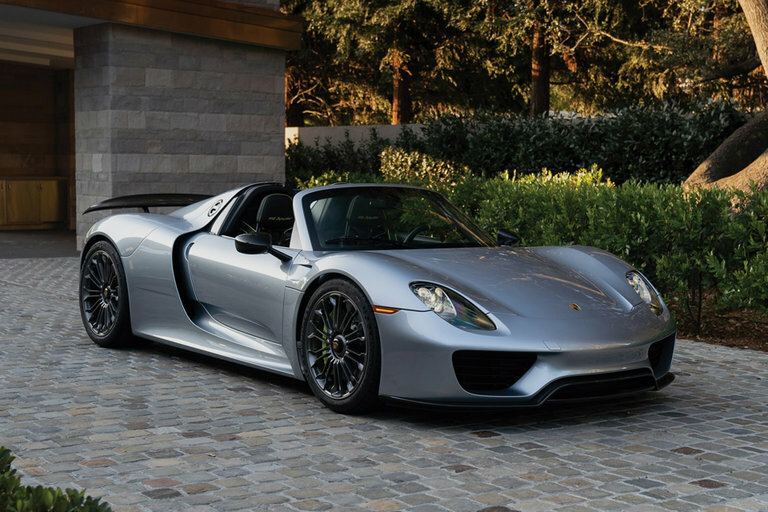 Only 918 examples of the ultra-fast and tech-packed hybrid were built, and every part of the 918 is the best of everything Porsche had learned up to that point building some of the most successful racing cars ever made. 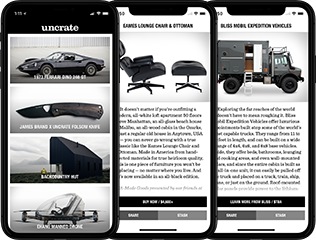 The history of the 918 goes back to the '80s and Porsche's first supercar, the 959, through failed F1 engine programs, stalled Le Mans prototypes, the Carrera GT, and finally, one of the best-performing cars ever to hit the street.